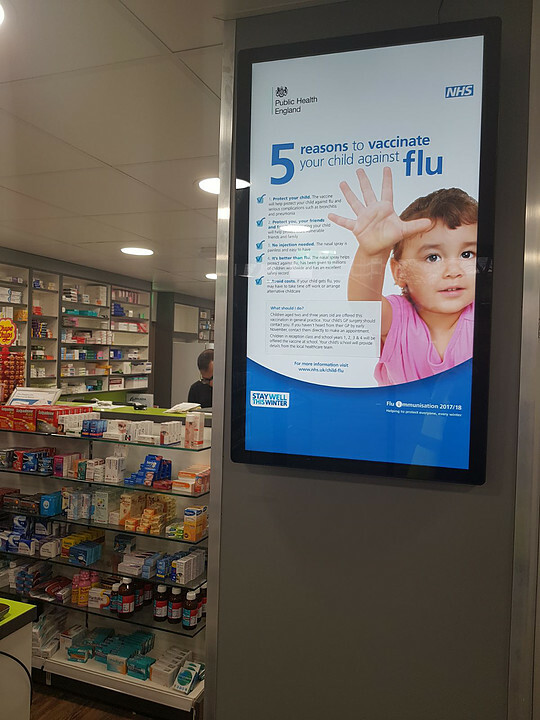 There are a number of advantages to using digital signage in a healthcare setting over a traditional notice board or static poster. 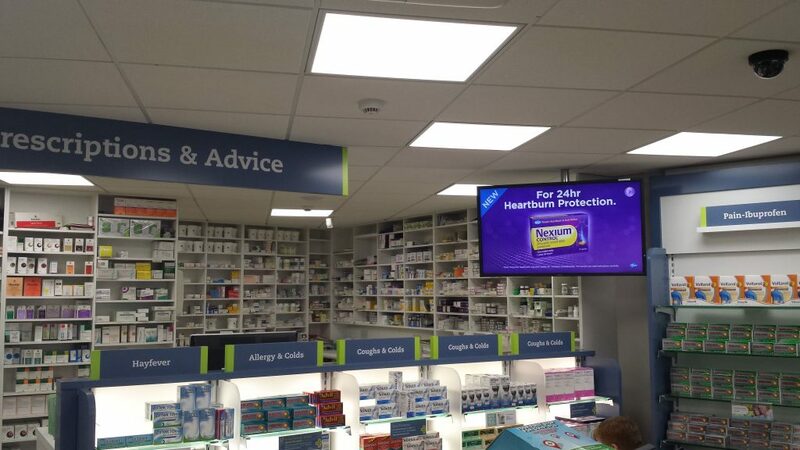 We have 10 suggested uses for digital signage for Pharmacies, to create an informative and eye catching focal point. Choose a simple and intuitive digital signage platform. 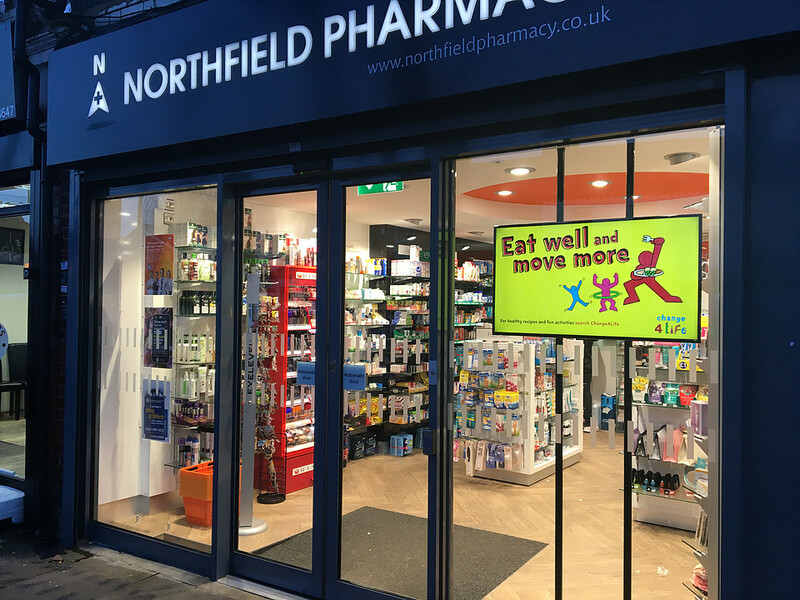 Review Systems Ltd shares our passion for all things digital signage, and has complete a large number of installations in Pharmacies, Garden centres, building merchants and shopping centres. This entry was posted in Digital Signage, Heathcare and tagged advertising, digital signage advertising, Digital signage retail, retail digital signage, Touchscreen by Dynamax. Bookmark the permalink.